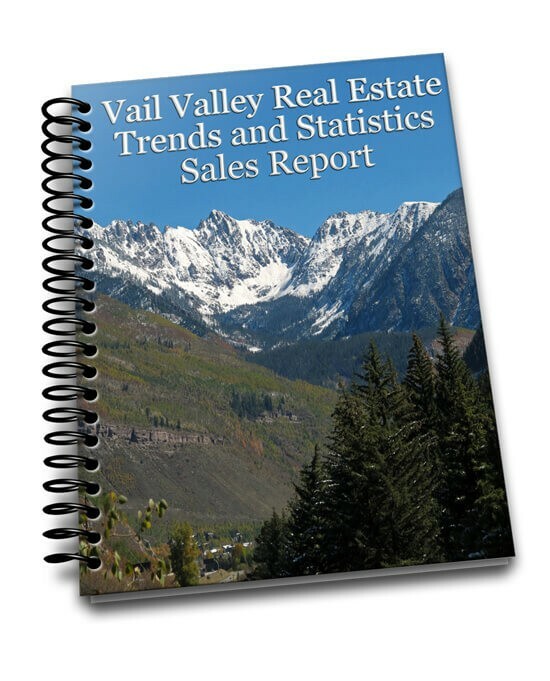 David Nudell, partner and Broker Associate of Vail Valley Real Estate Inc., is a 19-year real estate veteran, representing buyers, sellers, investors and developers in both the residential and commercial/retail markets. David prides himself on offering quality real estate services that bring integrity, great communication, and problem solving skills to your real estate experience. Having lived in the Vail Valley for 25 years, David has developed passion for smart, sustainable growth and creating communities and housing options for those that live and work locally. 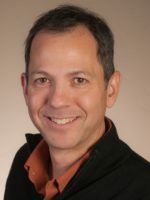 Originally from Los Angeles, David moved to the Vail Valley in 1991 to become the operations manager of Genesis Technologies, a high-end loudspeaker company. After six years at Genesis, David shifted careers to become a Realtor in 1997. Today David loves all the Valley has to offer, and particularly enjoys hiking, biking, skiing, and exploring all of Colorado with his wife and three children.